Do you explain the dances? YES. Our expert caller will talk through or ‘call’ all the dances step-by-step. For example, listen to us calling the St Bernard’s waltz. We find most ceilidhs are a mixture of experienced dancers and novices, so we treat every ceilidh on an individual basis, striking a balance between instruction and participation. Sometimes we find that no one in the audience has ever been to a ceilidh before! Can you provide a disco? Yes, absolutely. 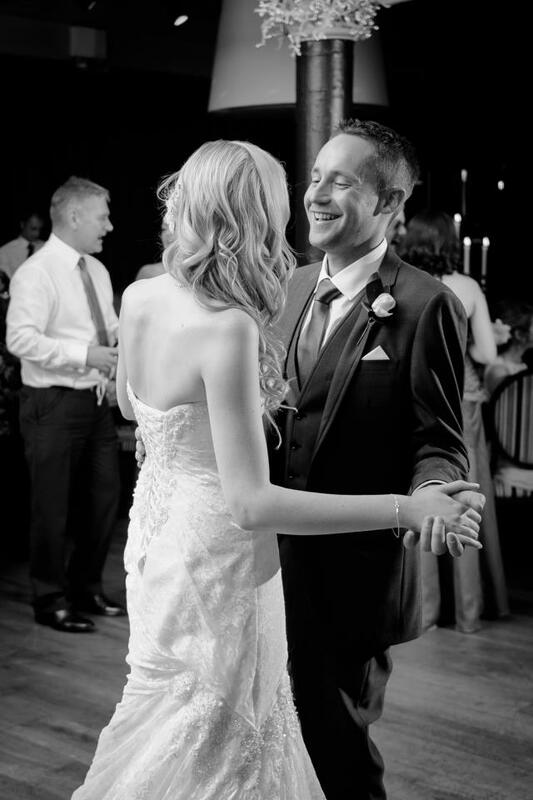 We can provide you with a mixture of ceilidh together with a professional disco package. This is a popular choice for wedding receptions and provides an ideal musical mixture to suit the taste of every guest. You can either phone us on 07900 431582, use our on-line enquiry form or send an email to enquiries@coila.com specifying the date, location and times of your function, if you know them. When emailing, it’s useful if you include a phone number and address, so we can contact you and discuss your requirements. Once we have discussed your needs and you wish to confirm the booking, we will issue you with a contract. Once we receive a countersigned copy of the contract from you, the booking is confirmed and you can look forward to Coila performing at your ceilidh. How much does it cost to book the band? The fee depends on the length of the performance and how much travel is involved. For a no obligations quote contact enquiries@coila.com, make an on-line enquiry or phone 07900 431582. No deposit is required, however a cancellation fee is payable if you cancel the booking after it has been confirmed. Full information is provided in the contract. The further in advance the better. We take bookings up to two years in advance. Friday and Saturday nights are the most popular, so book early to avoid disappointment, as they say. Although we are based in Ayrshire, we regularly travel throughout central Scotland. If a very long journey is necessary then we would require overnight accommodation. When we play abroad, we usually fly from Prestwick or Glasgow airport with the client arranging flights and accommodation. Can I come and hear you? Yes, just let us know where you are and we can make arrangements for you to come and hear us the next time we’re playing in your area. We supply enough volume for the dancers while allowing the guests who want to sit and chat to do so. If you want more or less volume then just let us know on the night. Please phone us on 07900 431582 or email enquiries@coila.com.